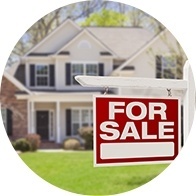 First Time Home Buyer Mortgage in Canada | Jencor Mortgage Corp.
Like many first time home buyers, you probably have lots of questions regarding the purchase process and how mortgage financing fits into the picture. 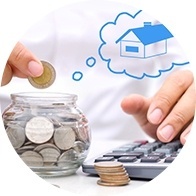 The good news is, as a first time home buyer there are many financing options available to you. One of the first questions most people have when it comes to buying a house is how much they can afford. This is especially true for first time home buyers. Quite often first time home buyers may have concerns regarding the down payment, how their credit score will affect their mortgage options, and if you’re self employed you may be wondering if you can even get a mortgage at all. Don’t worry, you’re not alone. 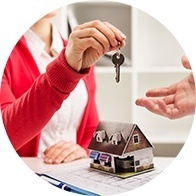 These are all common concerns, most of which can be easily addressed by a mortgage broker. 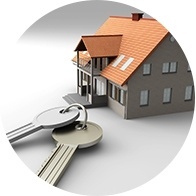 Working with a mortgage broker can save you time and money, best of all it doesn’t cost you anything out of your pocket. As a first time home buyer your mortgage broker will help you understand all your financing options so that you can make an informed decision. The best time to start working with a mortgage broker is before you even start looking at houses. Your mortgage broker will help you understand how much you can afford, which can help you focus your house hunt, and they’ll help you put everything in place so that when you do find the perfect home you can act quickly, and potentially beat out any other purchasers. 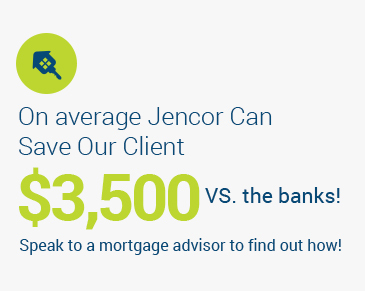 If you have any questions about financing your first home, call 1-877-245-3636 and speak with a Jencor Mortgage broker now. We’re here to help.